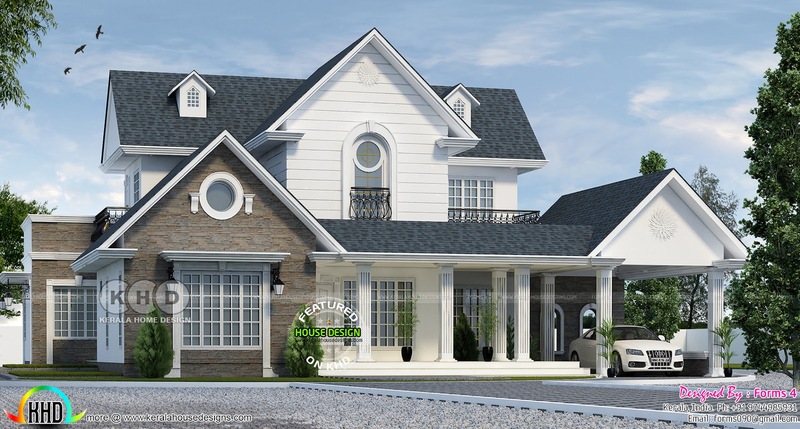 5 bedroom residence, Beautiful colonial style, Architect design, Amazing detailing with special features. Design provided by Forms 4 architectural from Kerala. 0 comments on "Amazing colonial style home architecturally treated"